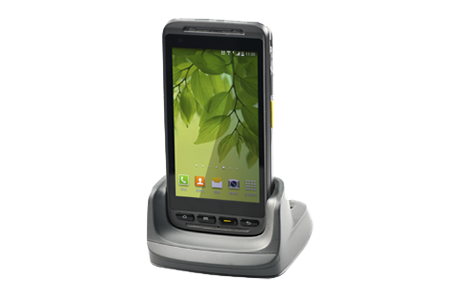 Themis MT-6550 handheld terminal is a re-defined and fashionable solution for any for mobile enterprise applications. 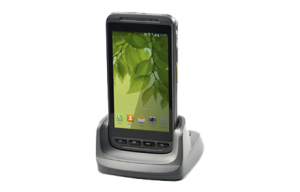 It is the ideal device for retail, logistics, warehousing, production and many other fields of applications. It utilizes professional, advanced mobile technologies and helps enterprises quickly to realize smart transformation. 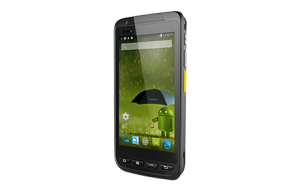 Adopting advanced Android 6.0 operating system, the MT-6550 provides industry leading configuration, professional system optimization and grants enterprise users a stable and fast operation, enabling easy working in an efficient manner, anytime and anywhere. Supported by a powerful 1D/2D barcode scanner, HF-RFID/NFC Tag reading, GPS, camera and latest communication facilities such as dual-band WiFi, 4G networks, data collection and big data processing requirements are carried out in powerful, efficient way. For every day use, the light weight MT-6550 is made of SABIC (plastic) through injection molding, which making the devise very rugged. 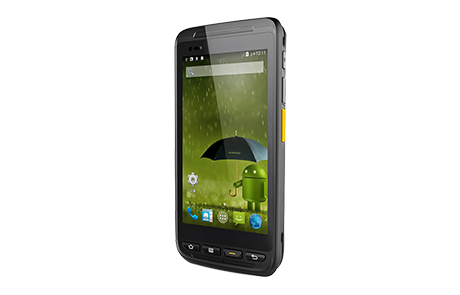 It meets IP65 protection grade and bad weather, harsh environment, will not stop the user. Featuring high performance with high reliability, the MT-6550 helps enterprises to boost productivity and increases its profitability. Scan-speed: 114 ± 10 scans/sec. Resolution ≥ 4 mil, Scan-depth: 38mm – 596mm (bi-directional), Scan-speed: 104 ± 12scan/sec. Scan Angle Tilt: 360°, Pitch: ± 45, Skew: ± 60°, Scan-speed: 60 frames sec.